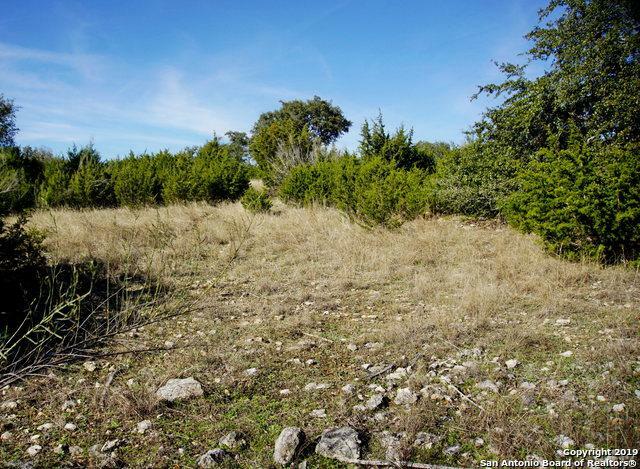 You are going to love the view of the hill country from this property. 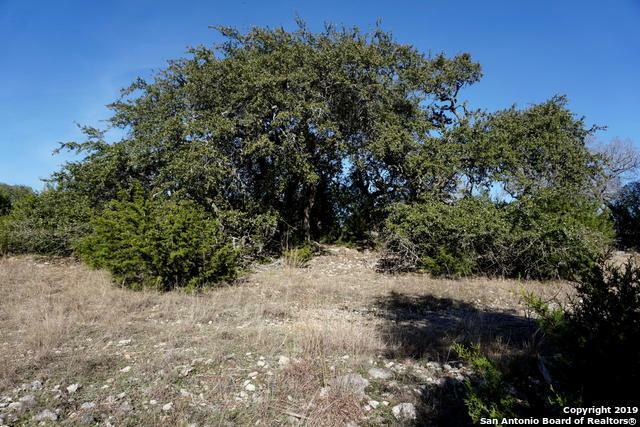 Very secluded and extra wide location with great Live Oak trees. 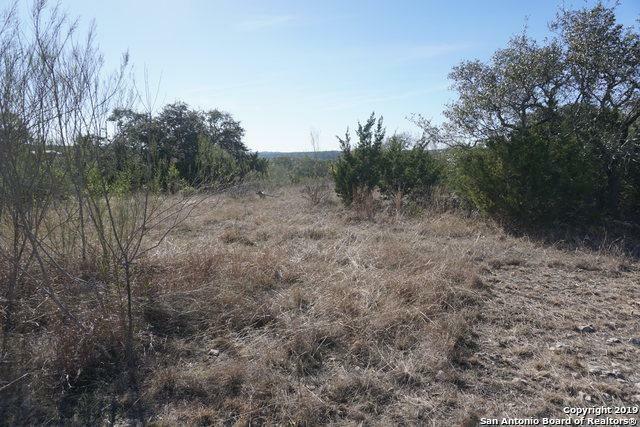 You need to walk to the back of the property to appreciate the beautiful hill country view. Don't take this one off your list until you see the view! Location, location, location! 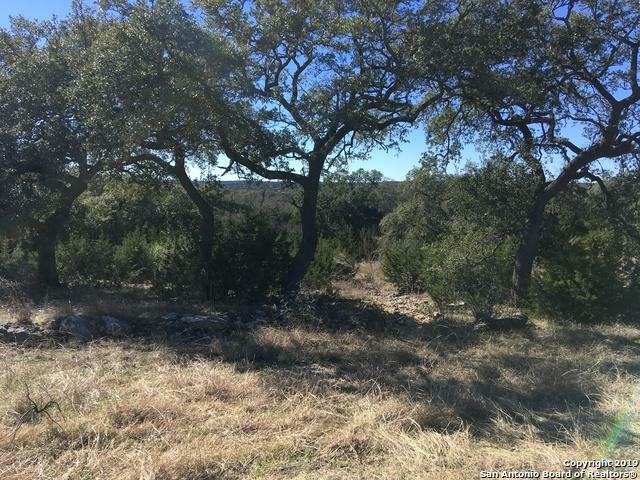 The Las Brisas gated community features underground utilities, infinity-edge swimming pool, a 25-acre nature preserve, lakefront park, and fantastic Hill Country/lake views.